Hairwaves was established in 1927 in the small town of Bovey Tracey. We are a unisex salon providing you with that flawless look. 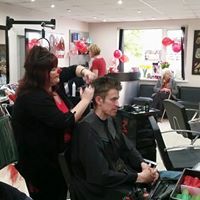 ​​We offer our clients a full range of Hair Services from Cutting, Colouring, Perms, Gents and children's Hairstyling. 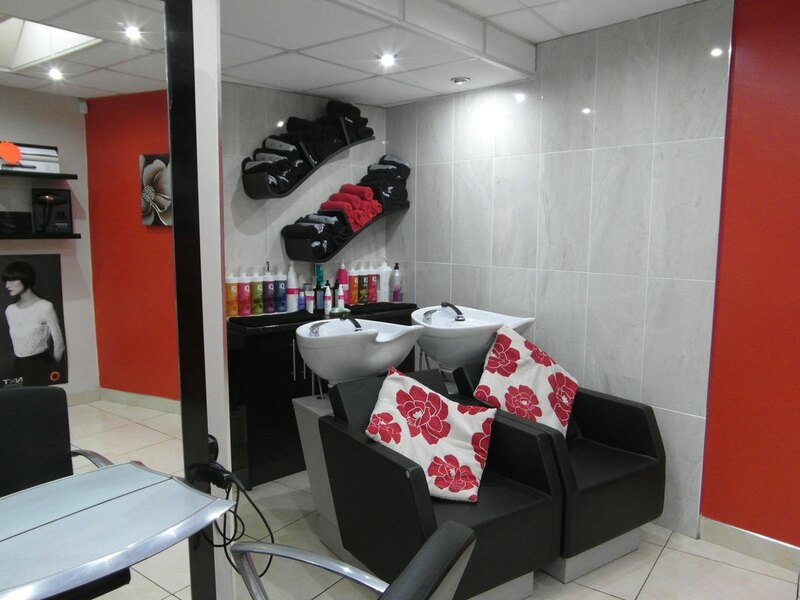 Our modern style shop gives you the opportunity to have your hair treated by professionals that know your hair. Jan and her team were the wedding hair magicians for my big day! They were punctual, professional and so friendly and easy to get on with. They really helped create a relaxed and fun atmosphere on the morning of my wedding. 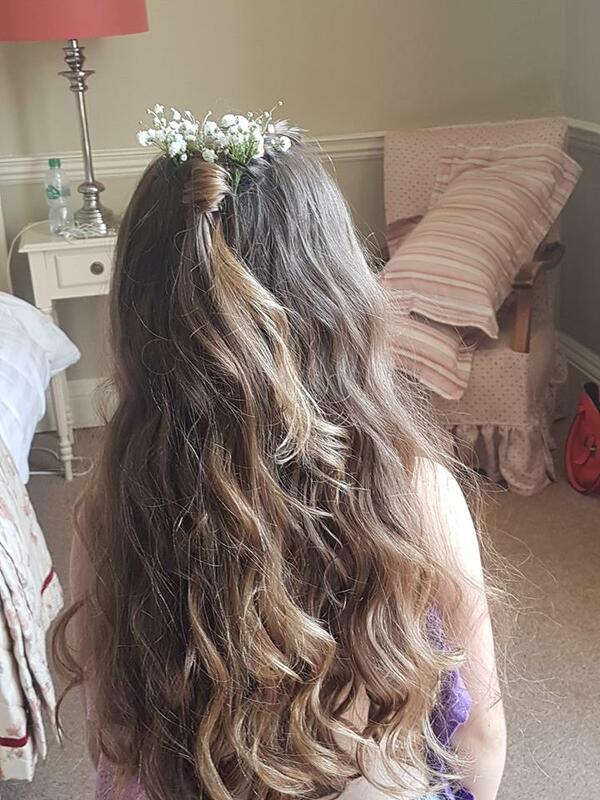 They worked hard listening to requests and doing hair styles for the bride, MoB, 5 bridesmaids and 3 flower girls and they did all in 4 hours, with no fuss or stress! And the results were amazing! We all absolutely loved what they created. From my very first phone call when I was sourcing quotes, through to hair trial appointments and the big day, they’ve been a pleasure to work with and I can’t recommend them highly enough if you’re thinking about who to book for your wedding hair. Thank you Hairwaves! I turned up without an appointment, the salon fit me in there and then. Abbie cut my hair really nicely, just as I asked. Thank you! ​Earlier and later appointments available, please contact for further information.